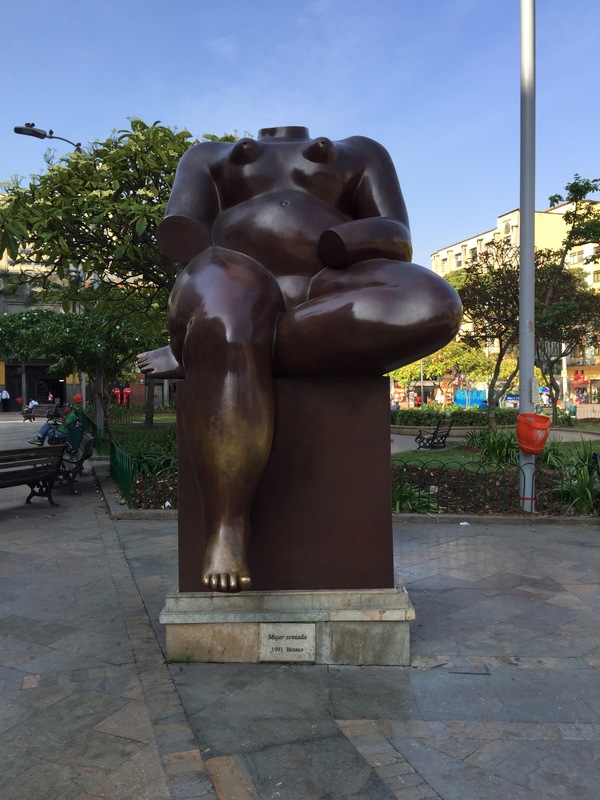 If you truly love ❤️ art, then you know how Felipe Grimberg felt when he sold his first Botero. He had a true sense of loss. He acquired it as a Bar Mitzvah gift. The painting was on his wall for a long time and when it was gone, he felt like he lost a good friend. 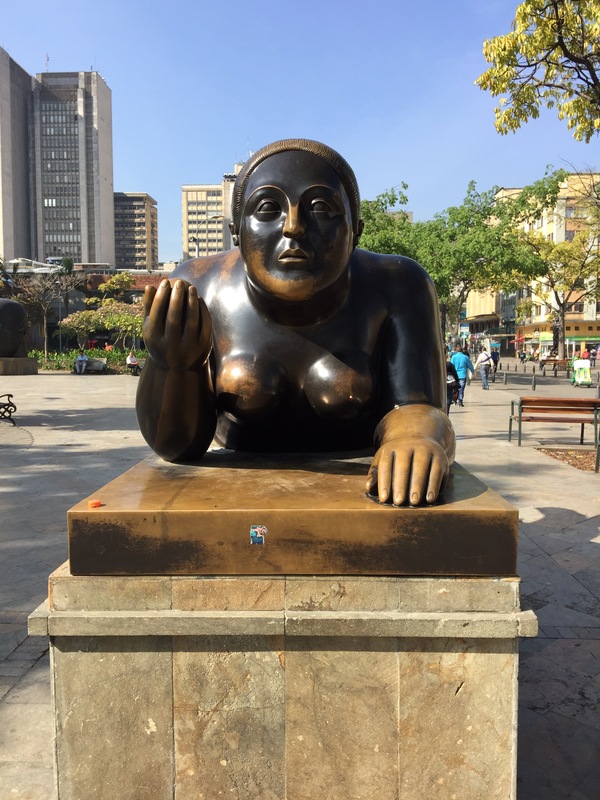 Felipe went on to become the world’s most successful dealer selling 400 artworks from renowned Colombian artist, Fernando Botero. 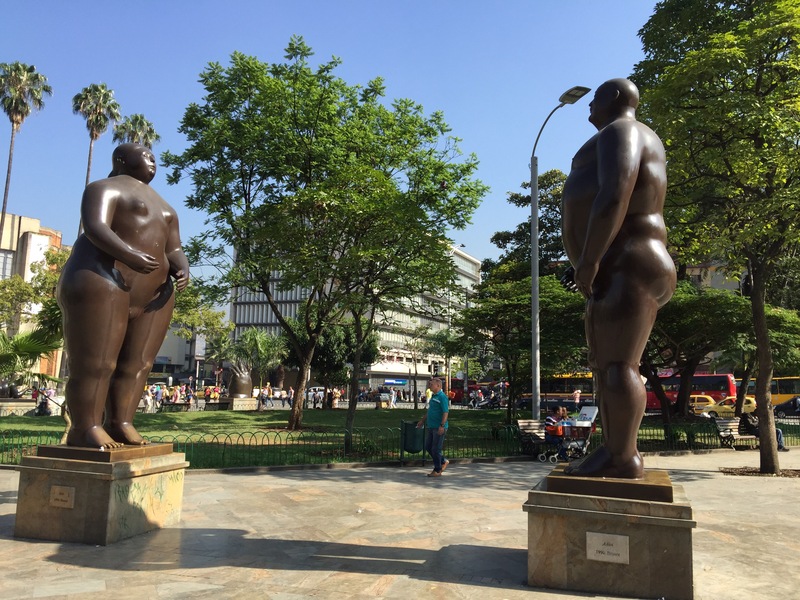 He started out selling Botero’s in his hometown of Medellin, to finding customers all over the world. 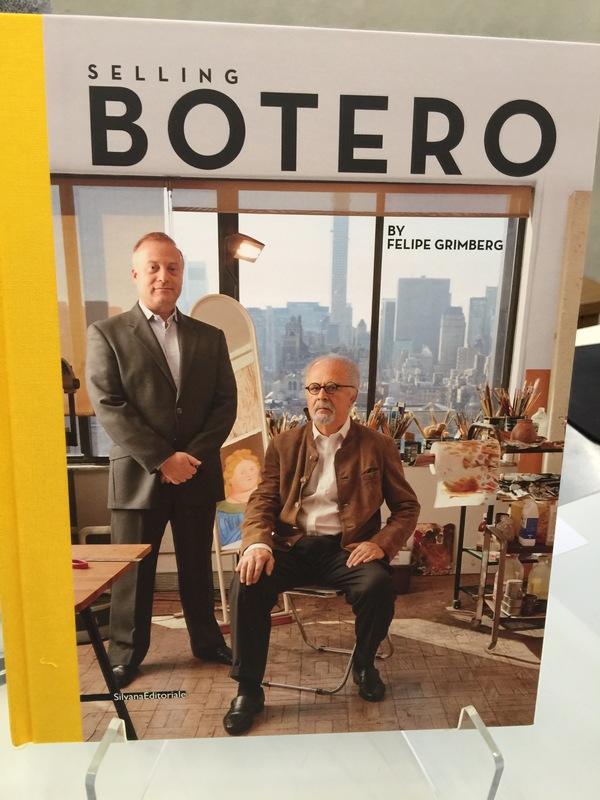 We met Felipe at the Perez Art Museum of Miami the other night where he gave a talk on the content of his coffee table book, Selling Botero. Everyone in the audience received a copy. The beauty of the book is that it explains, in Felipe’s words, what it’s like to be a true art enthusiast. He led a dream life selling art work that he was completely passionate about. Here is a recording of the talk. Click below. 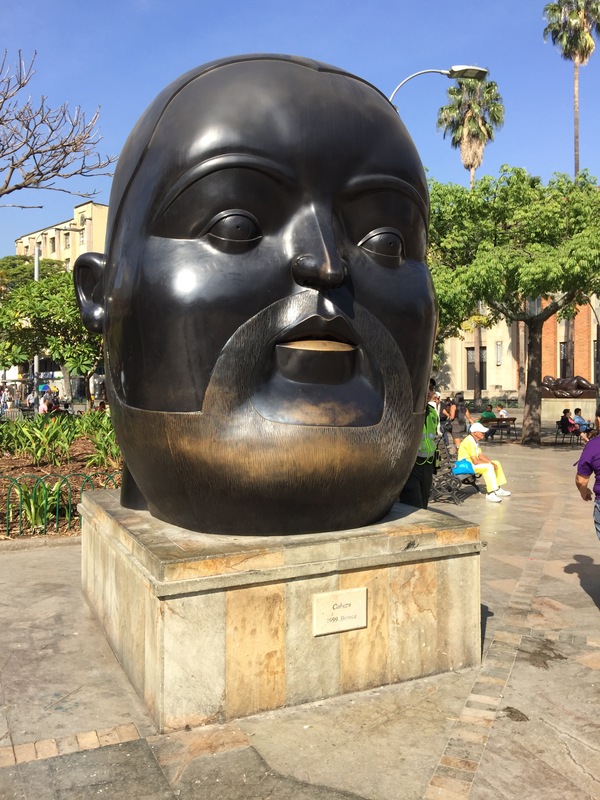 Here are some of the photos I took at Botero’s Museum in Bogata. 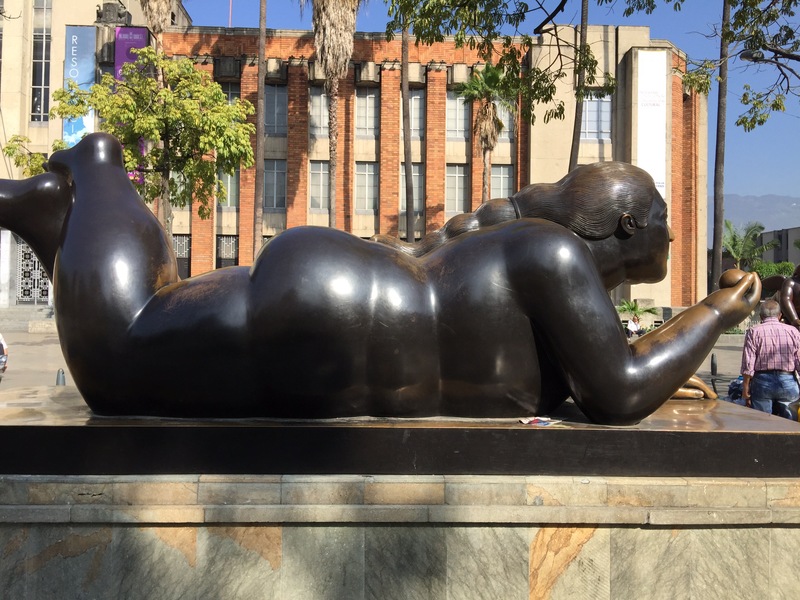 Botero Museum in Colombia was truly a wonderful experience.